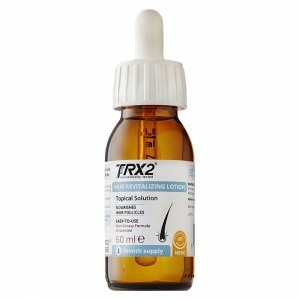 Tired of using cosmetic colours and synthetic dyes to cover your baldness and thinning hair? These cosmetic hair products hardly hide the exposed areas of your scalp for long and also may show unwanted reactions on the hair. Addressing this common hair thinning problem among today’s men and women is a common concern, experts at KeratinMD introduced natural fibers that can help to conceal the exposed areas of your scalp. 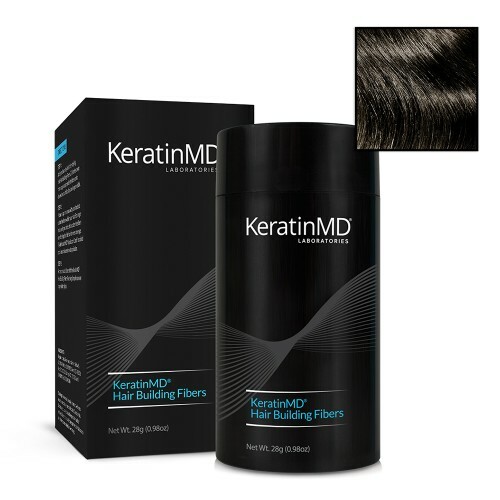 KeratinMD Hair Building Fibers are designed to reduce the appearance of your baldness and thinning hair giving a natural fuller look which may add to your confidence and good looks. KeratinMD Hair Building Fibers are available in three hair colour shades – Black, Medium Brown and Dark brown. 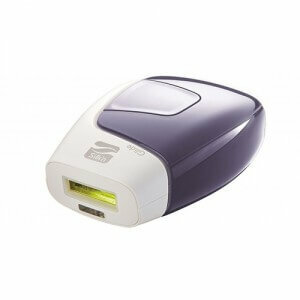 It uses state of the art colour-locking technology to integrate into your hair. Ensure you pick the right shade of KeratinMD Hair Building Fibers to match your hair colour so that the fibers don’t stand out or become visible. When portions of your scalp or regions of thin hair get noticed, it can be embarrassing. Perhaps you are just experiencing the problem of thinning hair but it can become very visible. Thinning hair and baldness may impact your personal style and looks. 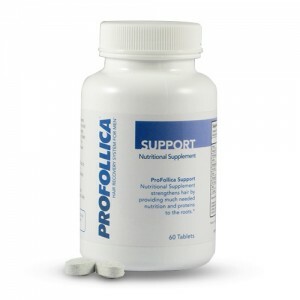 Conventional methods take time to work on your hair problem. Cosmetic hair products and treatments are not trustworthy remedies for this kind of hair problem. Considering this increasing concern for thinning hair and bald scalp, experts at KeratinMd designed this organic KeratinMD Hair Building Fibers. 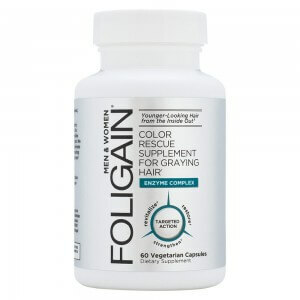 These natural fibers help to cover the areas of thinning hair on your scalp and baldness. As the fibers cover your head, your hair appears fuller and may help to boost your confidence. The fibers stick to your existing hair like magnets and remain till you wash your hair next time. As KeratinMD Hair Building Fibers covers the exposed regions of your scalp, your hair gets an extra push and more volume than usual. How do KeratinMD Hair Building Fiber works? 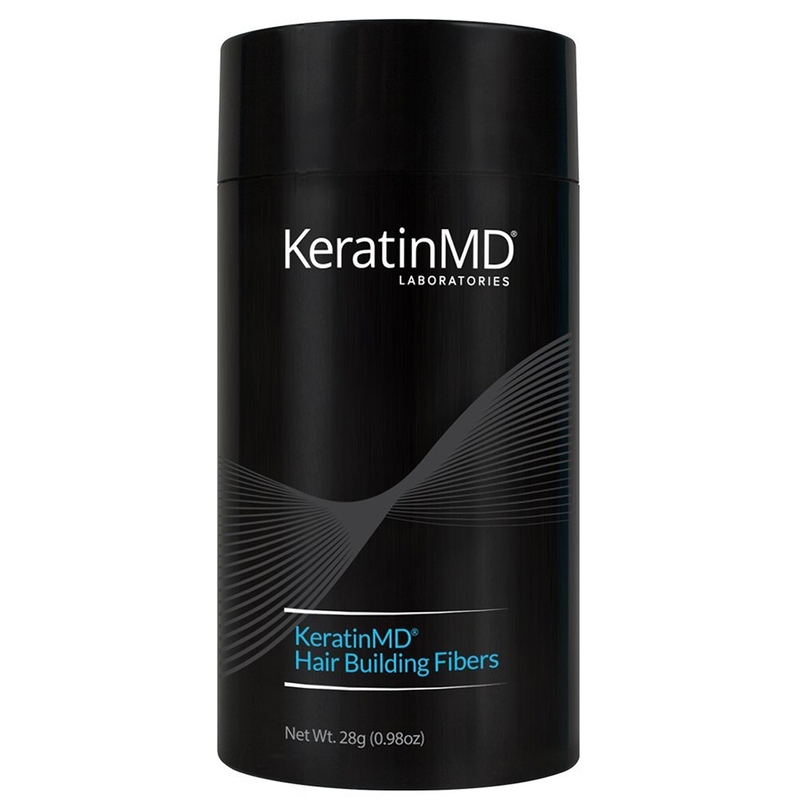 Using KeratinMD Hair Building Fiber is simple and quick on your go. 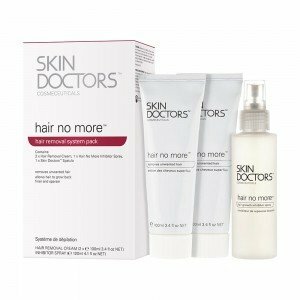 We recommend using their applicator comb and KeratinMD Hair Building Fiber Spray at the same time. Comb your hair first and map the regions where you have thinning hair or visible scalp. 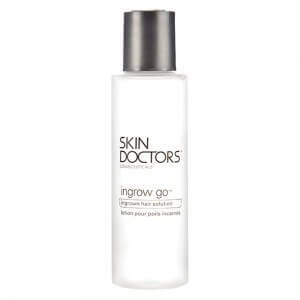 Sprinkle the KeratinMD Hair Building Fiber only on the areas of your scalp where you see thinning hair or visible scalp. They will attach to your existing hair. You will see how the blank areas of your hair gain volume and a fuller look. Once done with applying the fiber all over, apply the KeratinMD Hair Building Fiber Spray to set your hair. 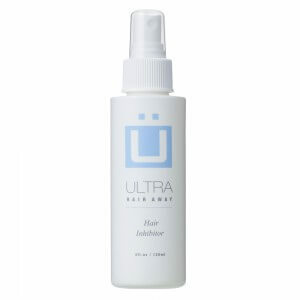 The spray makes the fibers long lasting on your scalp. This fuller and complete look of your hair can be maintained till your next hair wash. KeratinMD Hair Building Fiber aims not to fall out during physical exercise or sleep; whether it is a hot day, rainy or cloudy, the hair fibers stick to your hair and are hardly visible. 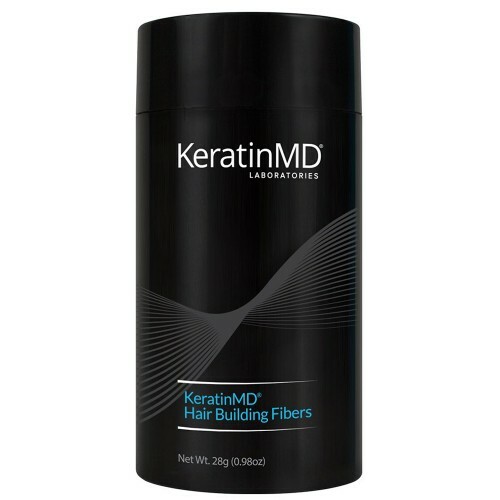 KeratinMD Hair Building Fiber can be used along with other hair care treatments and cosmetics. 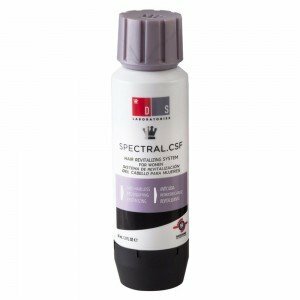 Other Ingredients: Organic Keratin, Silica; may contain (dependant on colour) +/- : Yellow 5, (CI 19140), Yellow 6 (CI 15985), Green 3 (CI 42053), Red 33 (CI 17200), Orange 4 (CI 15510), Blue 1 (CI 42090), Red 22 (CI 45380). KeratinMD Hair Building Fibers can be used in conjunction with any hair loss or hair thinning products and treatment without disturbing the effects of any. The KeratinMD Hair Building Fibers are also biodegradable meaning while washing your hair, the fibers won’t block your drains.